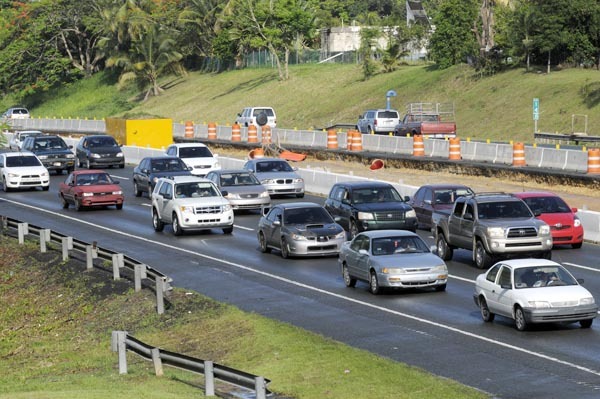 The United Group of Automobile Importers, known as GUIA for its initials in Spanish, announced there were 6,947 new cars sold in Puerto Rico last month, representing a 2.9 percent increase from the same month last year, and a 4.6 percent jump over June’s results. “Likewise, the aggressiveness in moving the inventory, by the entire distribution chain, as well as our business partners, has been instrumental in achieving these results,” García said. “However, we are concerned about the coming months, due to the uncertainty in our industry imposed by the reduction of working hours [in the public sector],” he added. Regarding particular segments, GUIA also confirmed the SUV and Pick-up segments experienced growth of 14.9 percent and 26.2 percent, respectively. Sub-compact sedans also saw growth, up 8.7 percent. On the other hand, the compact and medium/large sedan segments saw a negative change, with a reduction of -30.3 percent and -21.1 percent, respectively. “The industry is keeping an eye on the island’s current situation and is concerned with providing the best products and services available to Puerto Rican consumers in these difficult times,” García said. Hey Buddy!, I found this information for you: "PR new auto sales up 2.6% YOY in July; 6,947 units sold". Here is the website link: https://newsismybusiness.com/sales-6947-units/. Thank you.